You will be greeted by your One Element Trainer and introduced to some of our long-standing members. We’ll help you get fit and get social. We’re here to help you get fit and get social. Every session begins with a warm up, gradually building in intensity to ensure you are suitably prepared for the session ahead. The warm up also provides a great opportunity to chat to some of our members and find out more about One Element and what keeps them coming back. Our trainers and members know each other by name and will be motivating each other throughout the session. They’ll ensure you’re included and part of the team. You’ll see the supportive and positive atmosphere we’ve created and soon settle into the session. 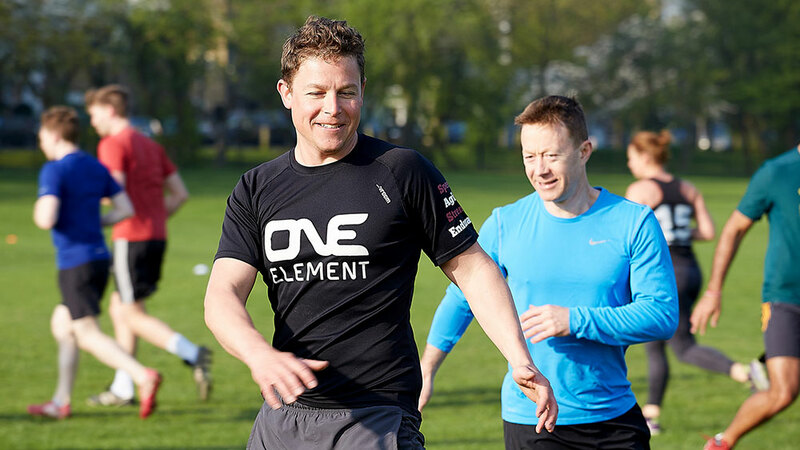 One Element fitness sessions are challenging, you can do as much or as little as you like. There’s no need to worry about your fitness level. There is no peer pressure – you alone will feel how hard to push yourself. 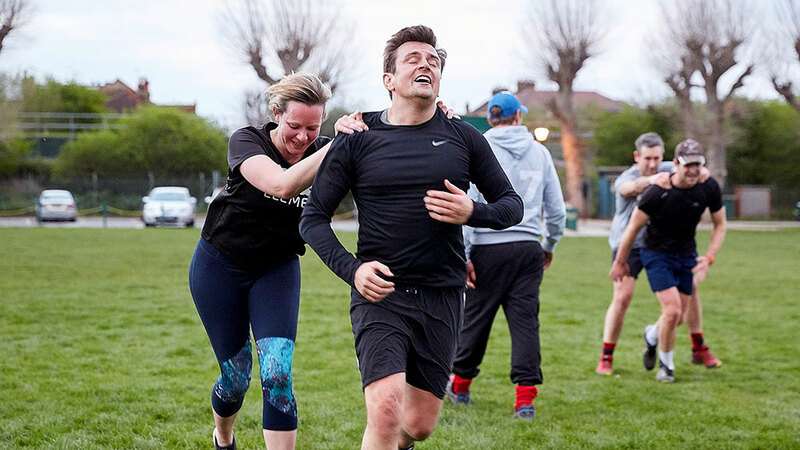 You will leave a One Element training session feeling energetic and positive – that’s a promise! Our most popular and best-value membership is the Unlimited. It puts you in charge of your training with the option to attend as many sessions and locations in the territory as you want. Our second most popular choice! 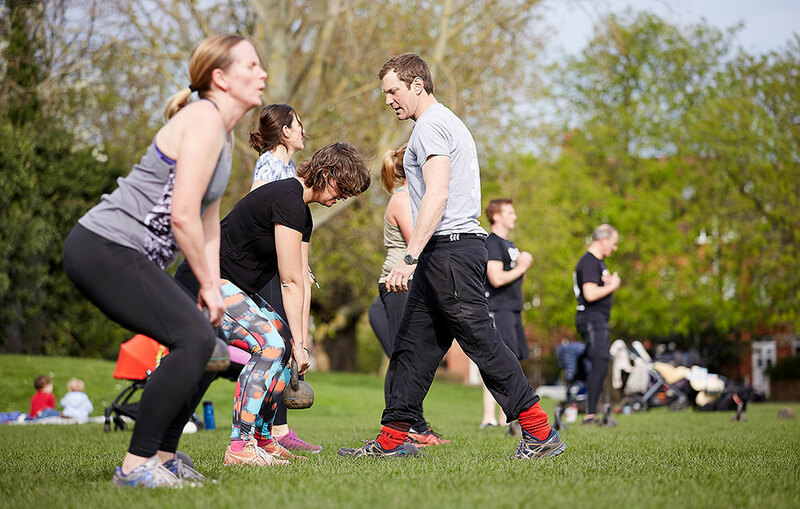 This membership entitles you to one training session a week or 5 across the month at any park location in the territory. We also offer two supplementary choices, STUDENT membership with a valid Student ID card or you can purchase a 10 PACK of sessions, to be used within 4 months. Membership allows you to attend any session at any of the locations in your territory. Anyone can join. Honestly – we have members aged from 18 to over 75. They all have a desire to get fit(ter) in a friendly group. We encourage everyone to try One Element. 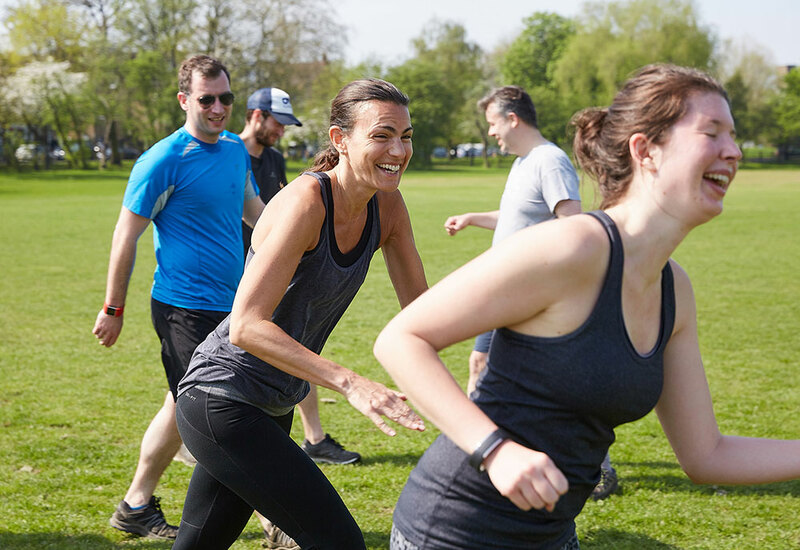 Whether you want to improve your general fitness and well being, lose a few pounds, become ultra fit or simply to make new friends. We’re certain you’ll enjoy One Element and our friendly community. Sign up for your free trial now. Workout gear and water to keep you hydrated through training. A one litre bottle would be best. We’re not fashion conscious, so wear what you want, or check out our online store. In fact, after two weeks’ training you’ll be rewarded with your very own One Element t-shirt! In the cooler, wetter months the trick is wearing layers and studded footwear – and bringing one waterproof outer top, just in case! 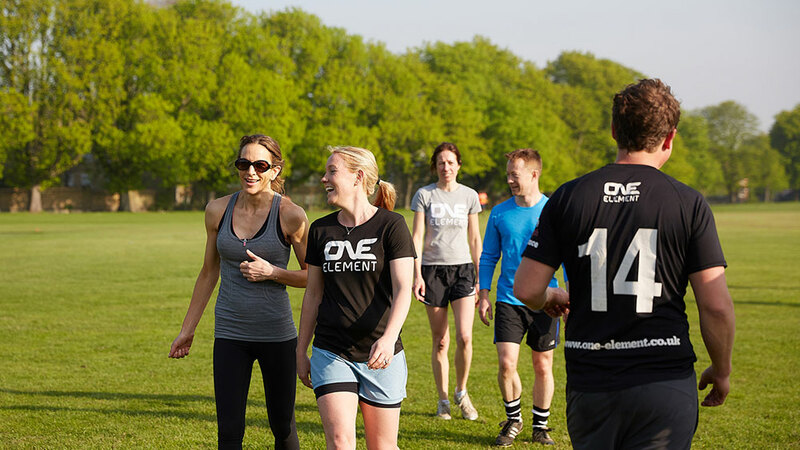 The positive, supportive vibe at our training sessions is a result of the One Element ethos. Our sessions enrich your mind and body to deliver the best results both physically and mentally. From post-training coffees, brunch and drinks to ski trips and sporting and social fitness events, we have something for everyone. That’s because we know training with your friends works, no matter your age or ability. Each year we have a packed calendar of events to keep you busy when you’re not in the park, particular favourites of our members are the annual ski trip, the Halloween party and beach volleyball and bbqs. Our members have developed lifelong friendships through One Element, in fact there’s even been a couple of marriages and a baby! We’re also social online – come follow, like, share, engage with us virtually too. We share tips on how to get fit, inspiration and sneak peaks of our sessions. Thanks to popular demand, we’ve developed our own unique weight-training session to complement our main fitness-training sessions. 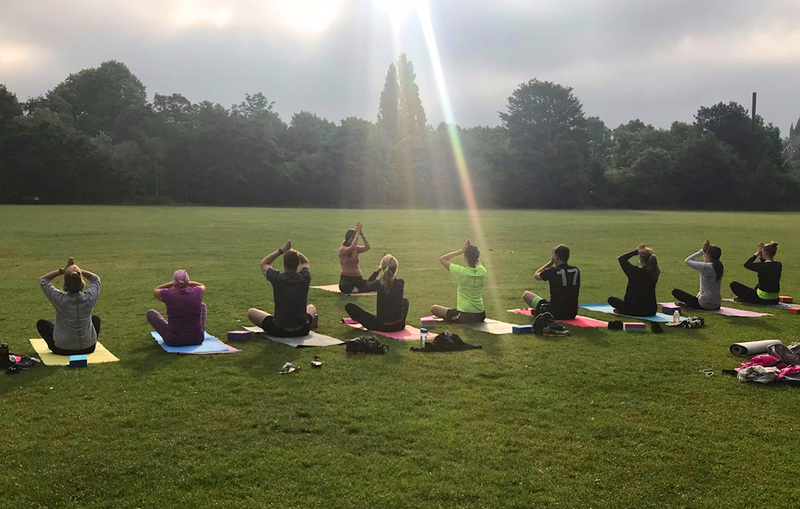 During the warmer summer months, at some of our locations, we run outdoor Yoga sessions for our members who want to balance their main training with Yoga stretches. These sessions leave you feeling wholly nourished, ready to face the world.